Certainly one can imagine a situation where regulators could be wise, unbiased and omniscient enough to save countless lives and prevent disasters. In reality, do such people exist and can we afford them? We'd need them not only overseeing every oil well but testing every batch of hamburger (as oil free seafood skyrockets I suspect red meat will be making a comeback). Sometimes regulation can backfire, as it did for workers in smokey environments across the country. The Surgeon General in 1996 declared that second-hand smoke causes cancer. Yet OSHA refused to ban smoking from the workplace. I suspect that this made it harder for injured workers to sue their employers, whose behavior was more or less approved by OSHA. 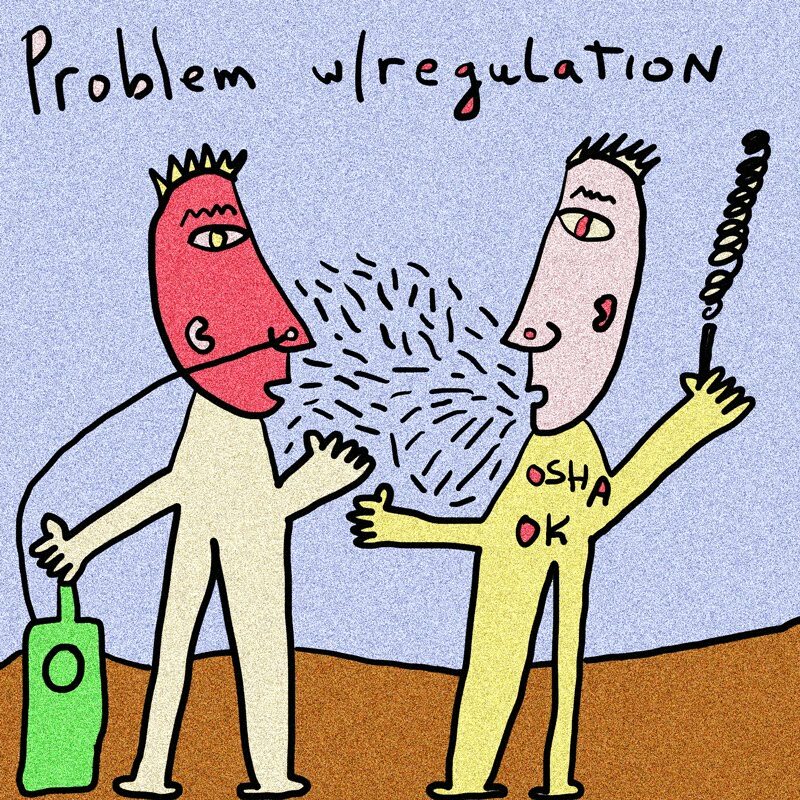 Had there not been "regulators" (OSHA), the employees could have simply used expert witnesses (like the Surgeon General) to state their case. 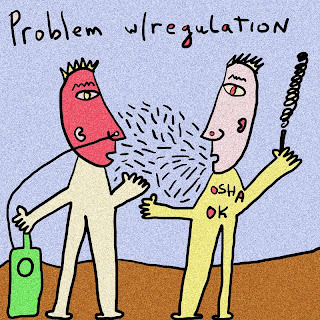 The argument that "OSHA approves" could not have been used by the defense. One of the deans at the college where I worked used to quote the aphorism "careful what you wish for." Suppose that BP's activities was approved and certified A+ by some government regulator. Would they then still be responsible for clean-up? Another fascination of the BP spill is that with all our technology and wisdom, we can't stop the spill in a timely way. We have grown up to believe in technology. So often I've said (or at least thought) that the limit was our imagination, not our technology. But now... we've found a dragon we can't slay. Yep. And then we start holding the government regulator responsible too. We have? I grew up with Terminator, Terminator 2: Judgment Day, War games, The Matrix, 2010: A Space Odyssey, I Robot, Robocop, Titanic, Erin Brockovich, and Star Trek had the Borg as the number one enemy (not the Klingons). Duck and cover, folks. Duck and cover. The idea of government regulation is to provide a counterweight to reckless or greedy behavior on the part of capitalists. Unfortunately government folk are only human beings like the capitalists they are supposed to regulate, this biological inconvience makes them vulnerable to all of the shortcomings of our species. A difficult conundrum. H.
Suing the government is much more difficult than suing an individual. Sometimes you need their permission. There is an assumption that the courts are the only way to hold government regulators responsible.